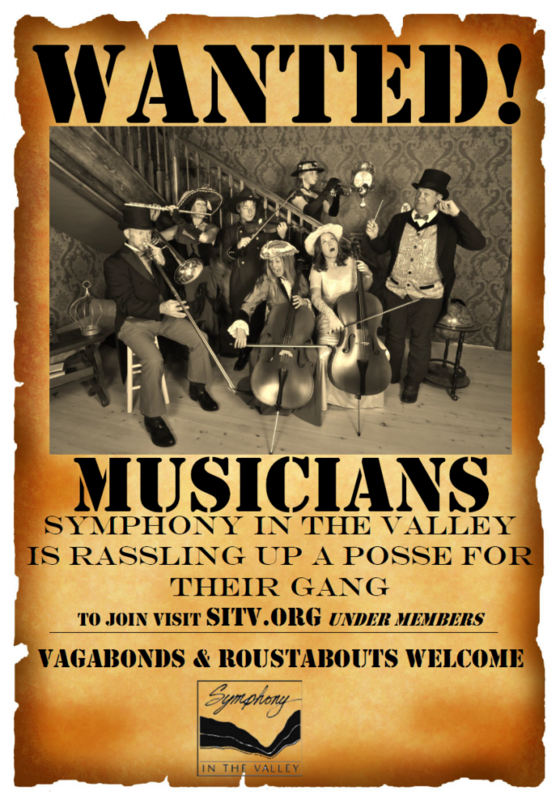 Symphony in the Valley is a volunteer organization comprised of local musicians making music for the communities here in the valley. We would love for you to join us! 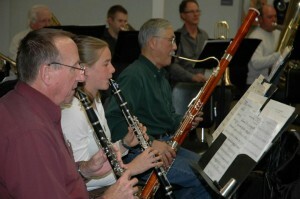 We invite musicians of all ages who play an orchestra instrument. High school students are welcome with a teacher’s recommendation. Use the form on this page if you have any questions or would like to get in touch with our Music Director Kelly Thompson, or visit the Contact Us page for more ways to reach us. We look forward to hearing from you soon!